HomeThe Incredible Hulk Coaster, Orlando, Florida. 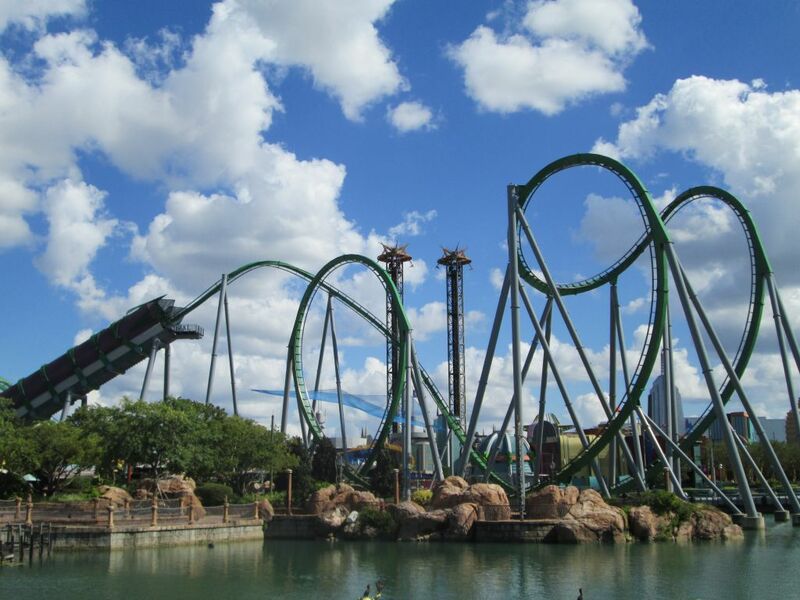 The Incredible Hulk Coaster, Orlando, Florida. ← 2 years and counting.